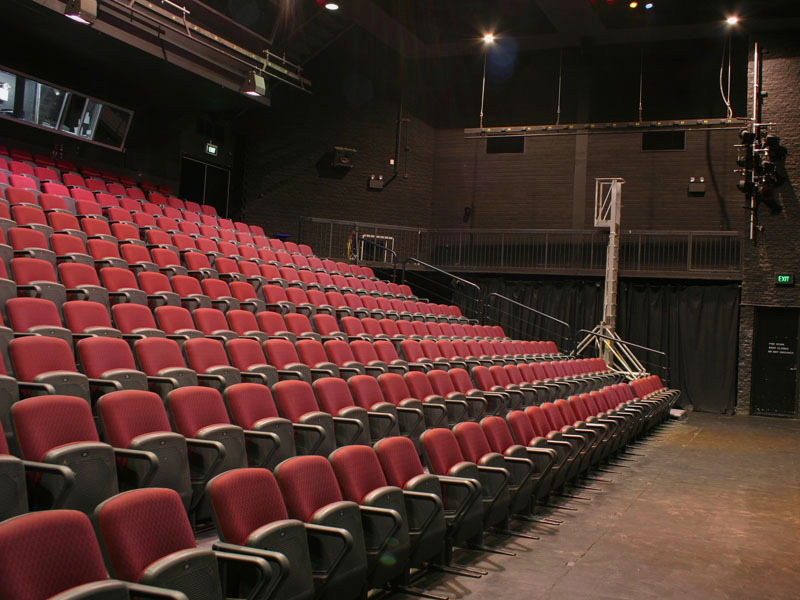 In October 2006 the then Academy Theatre was renamed The Geoff Gibbs Theatre in honour of late director Dr Geoff Gibbs in a ceremony officiated by star graduate, Hugh Jackman. 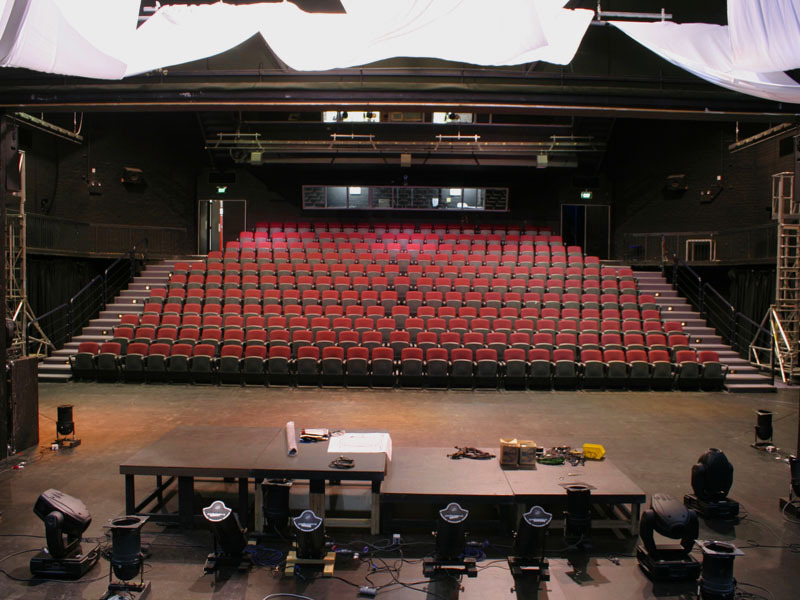 The Geoff Gibbs Theatre is WAAPA’s largest theatre and hosts a wide range of performances including, dance, theatre, musicals, opera, jazz and contemporary music concerts. 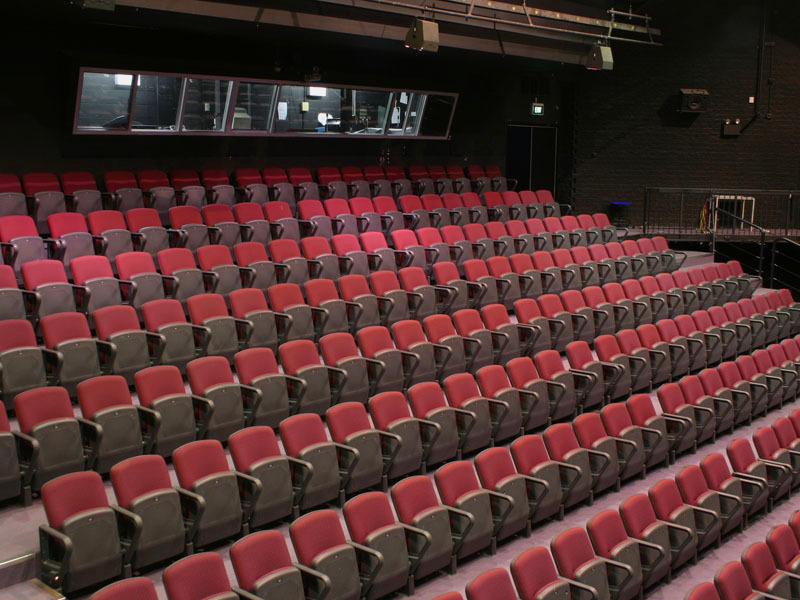 It is regularly used for special events including Open Day, Showcase, film showings and guest lectures. 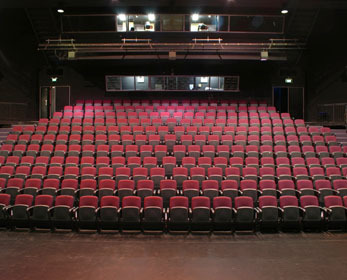 The Geoff Gibbs Theatre has hosted many memorable productions. In recent years these have included the musicals West Side Story, Oklahoma, Pal Joey, Sweet Charity, Sweeney Todd, Crazy For You, Jane Eyre and Blood Brothers plus a wide range of theatre including; The Butcher’s Dance, Coram Boy, The Country Wife, London Cuckolds and operas A Midsummer Night’s Dream, The Crucible and Dialogues of The Carmelites amongst many others. The venue has also seen many excellent jazz and contemporary music performances including the hugely popular Jazz In The Theatre series, most recently with special guest Katie Noonan performing the Lennon McCartney songbook. 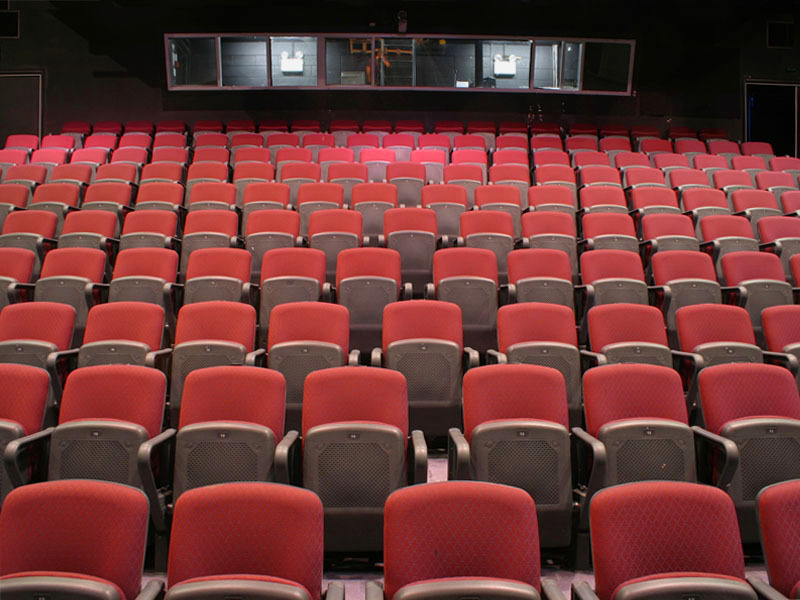 The Geoff Gibbs Theatre is a proscenium arch theatre that has a maximum seating capacity of 297. The main stage area is 10m x 9.9m with an apron 6.1m deep. The apron floor is removable to accommodate an orchestra pit. 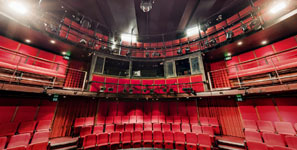 Backstage facilities include dressing rooms to accommodate a total of 38 performers plus wardrobe maintenance facilities.